Any potential damage done to the spinal cord could disrupt the required communication between the brain and the rest of the body, as a result of which loss of movements and sensation below the level of injury occurs. Spinal cord injury is a serious type of physical trauma which is likely to have a long-lasting impact on daily activities. Gunshots and stabbing, which results in penetrating injuries that pierce the cord. None traumatic injuries resulting from conditions like arthritis. 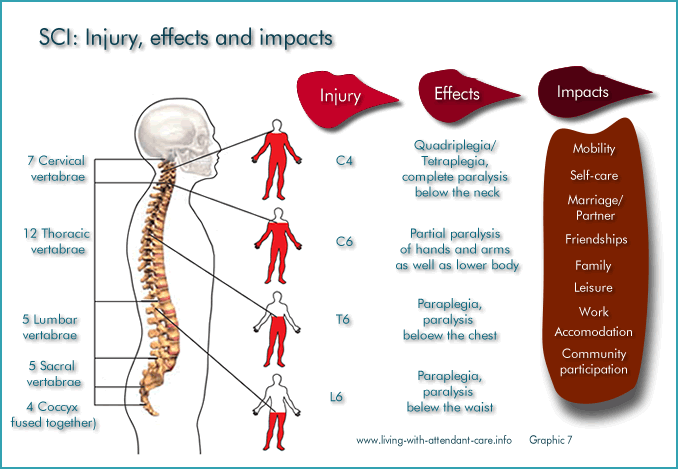 The consequences of spinal cord injury are truly daunting. The severity of the damage largely depends on the part of the spinal cord subjected to injury. SCI is categorized according to the person’s type of loss of motor and sensory functions. 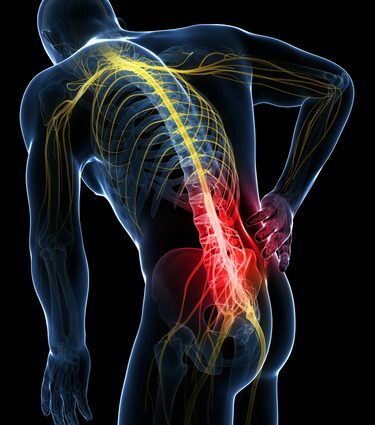 Any sort of injury to the spinal cord in the back can lead to a loss of mobility and sensation in legs, stomach muscles, and pelvic region and it is termed as Paraplegia. Any kind of damage to the spinal cord in the neck can typically result in paralysis throughout the larger parts of the body that includes four limbs and torso. This condition is termed as Quadriplegia. Additional damages too could occur over a few days or weeks because of bleeding, inflammation and fluid accumulation in and around the spinal cord. After a deeply distressing experience, your body will experience a spinal shock, which results in loss of sensation, muscle movements, and reflexes below the level of injury. The shock lasts for a greater period of time, after which one or more of the following symptoms tend to appear. Difficulty in balancing and walking. 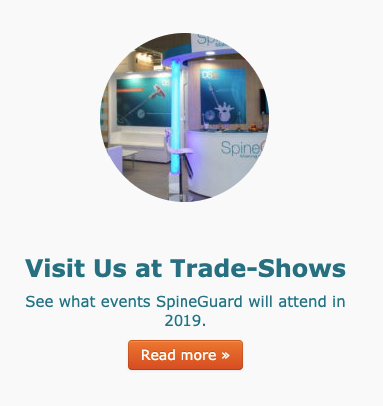 As soon as you are diagnosed with SCI, surgery is carried out, not to reverse the injury (as it is not possible), but to stabilize the spine to prevent further damage.